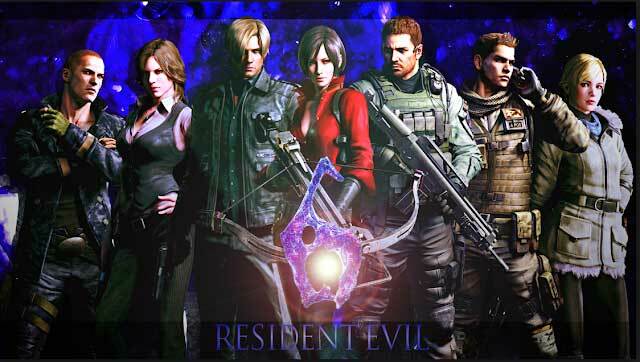 Resident Evil 6 is an action-adventure, third person shooter that was developed and published by Capcom. It's the 9th installment of the series and it was released for Xbox and PlayStation in 2012 and for PC in 2013. The game is based on 7 different characters, 6 of which are split into pairs. These include Leon and Helena, Jake and Sherry, Chris and Piers and then Ada. After a new virus breakout Sherry goes on the search for Jake, as his blood holds the antibodies/cure for the virus. 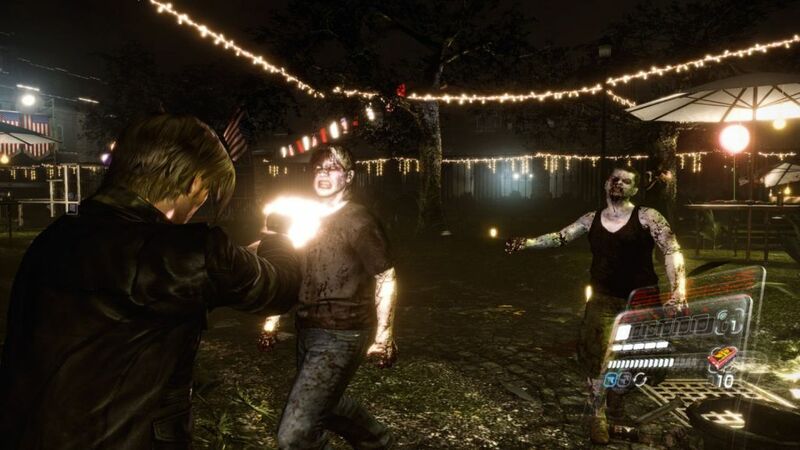 In the meantime, Chris and his team, including Piers, are fighting against bio-terrorist attacks of the infected, until Ada attacks and kills Chris's team by infecting them with the virus, however Chris and Piers survive. After this Jake and Sherry are then captured by Ada. 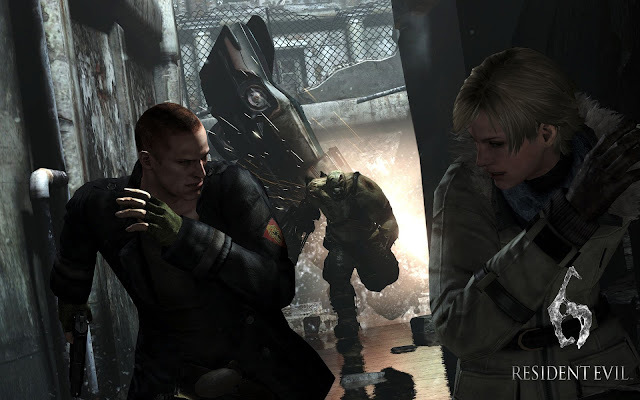 Leon and Helena were by the President's side while he was revealing the truth about the incident in Raccoon City, when a bio-terrorist attack broke out at the venue which led to Leon and Helena fighting their way out and having to kill the President who had become infected. Meanwhile, Jake and Sherry manage to escape after being held captive for 6 months. 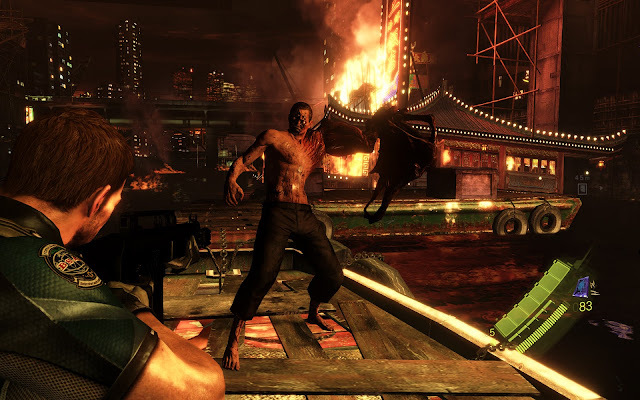 Chris recovers from his amnesia after losing his team, and goes back to work in the BSAA with Piers and a new team and seeks revenge on Ada. During the game each pair encounter each other at different times and work together against bio-terrorist attacks. The game has a unique sense of movement and combat system. It also has a unique HUD. 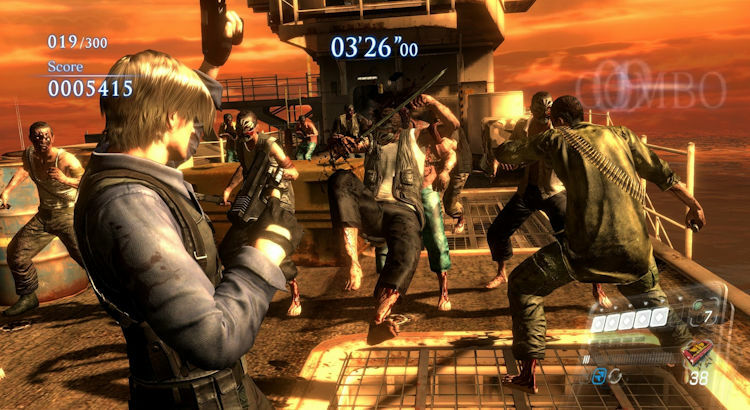 For a Resident Evil game the gameplay and controls were normal as usual and improved on in comparison to previous games. Unfortunately, in my opinion, the movement isn't as smooth as it could be and the FOV (field of view) also seemed a bit awkward. Graphics were good, maybe a little dark in my opinion but for Resident Evil that is quite normal. But there was a nice, smooth style to the game and a good amount of detail in the textures. Sounds were also decent with a fair few loud explosions here and there which sounded really good too. I don't think that the game has a high replay value, there was an online multiplayer game mode as well as a mode where you would play alone or with a friend, splitscreen fighting against hordes of infected to beat the time you could last each time. 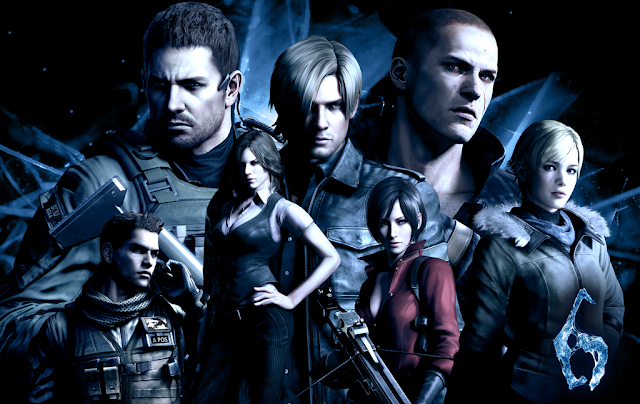 However I don't think that the game was popular enough amongst Resident Evil fans for them to go back to the game for the campaign or those game modes. I think that this installment of Resident Evil was good. I enjoyed the story a lot. But there is a reason it is only 'good'. The game mechanics could have been a lot smoother and easier going. However I thought the graphics looked really nice. I would have recommended this game when it had just come out, but considering it's only 4 years since release, it feels much more dated than it is in my opinion.